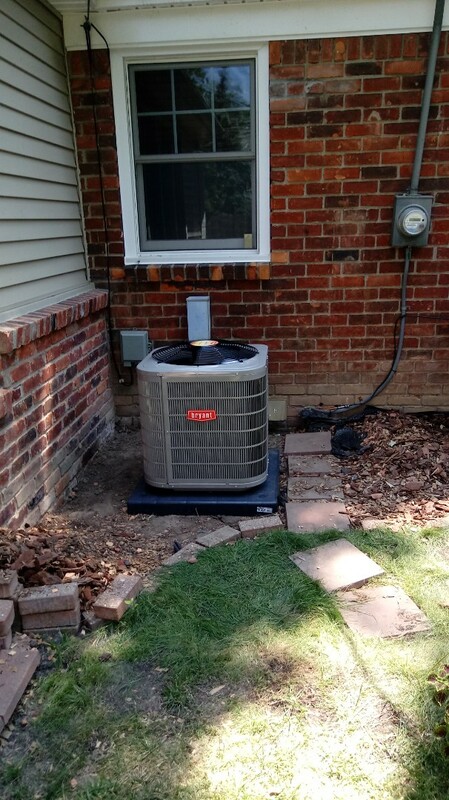 I had a new air conditioner installed by Krane Heating and Cooling. The workmanship was timely and excellent, the product first rate and the technician was very knowledgeable and professional. I would highly recommend this service and technician. 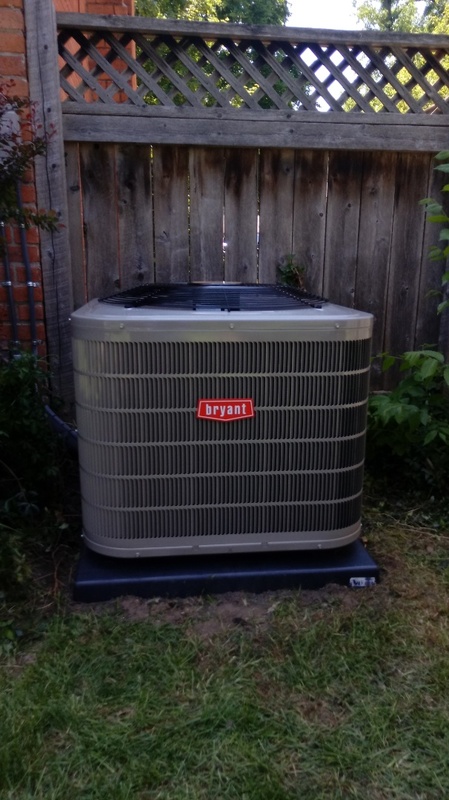 I appreciated that Daryl was on time and speedy in servicing my two air conditioner units. And the price was cheaper than what I was quoted via phone though I'm not sure why. 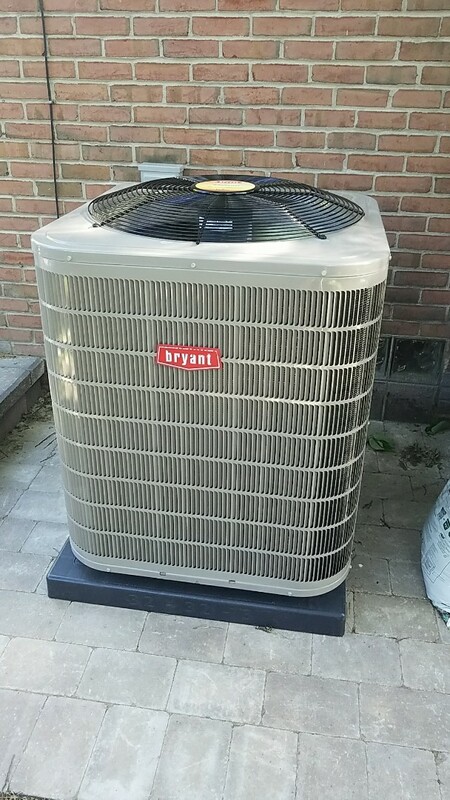 I had been in my house for 18 months so I definitely needed to ensure everything was serviced and he was able to give me advice on why my place wasn't cooling down as much as it should (there was something sitting on top of an outside unit). The people at Krane are thoughtful and tried to give us the best package. the tech who made the initial service call on a Saturday was knowledgeable and professional. The owner/ manager was responsive. The office staff cooperated when our credit card company held up payments pending security questions. We don’t mean to boast of being the weather God, but we come close! Think of the sultry summers and the inconvenience of heater breakdown during peak winters. 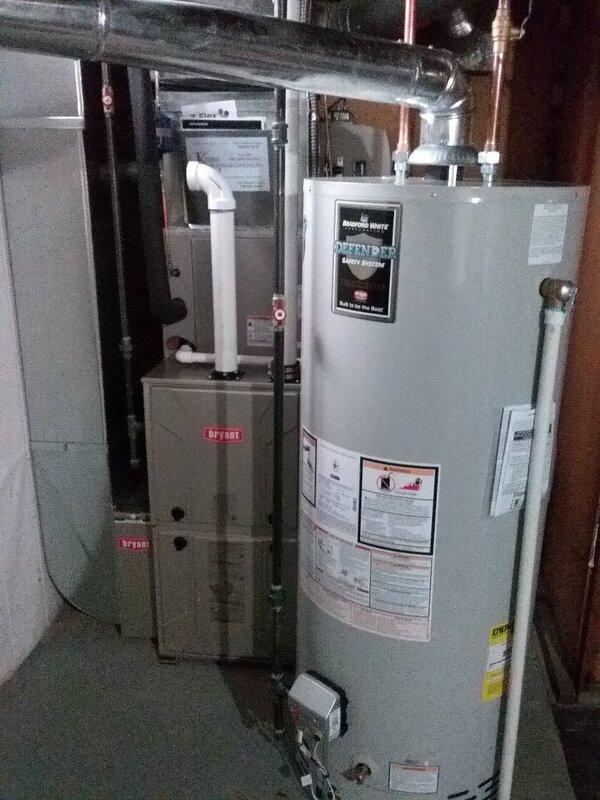 At Krane Heating and Cooling in Birmingham, Michigan, we offer a wide range of professional heating and cooling services, so that you don’t have to deal with the harsh weather! Our professionally trained staff is North American Technician Excellence (N.A.T.E) certified. It means that our employees are qualified to be service technicians by an independent, non-profit national organization that has committed to improve the heating, ventilation, air-conditioning and refrigeration (HVAC/R) industry through voluntary testing and certification. This certification is widely respected in the entire industry. With that certification our staff can handle any brand, make, and model of heating and cooling equipment. We just don’t stop at the certification, our staff has more to offer. 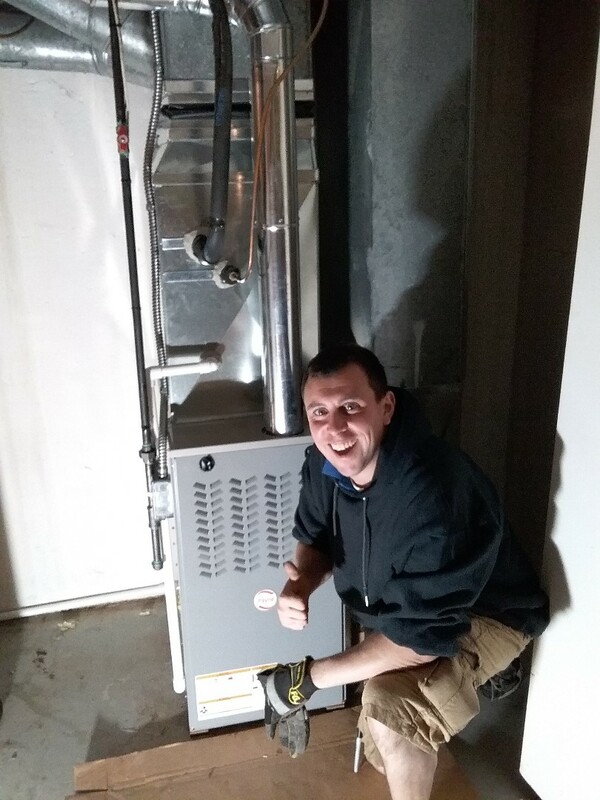 When we attend your service call, our employees come fully prepared. Our truck carries all the spare parts and equipment we might need during the call. Since our truck is stocked, we don’t have to make last minute trips to hardware stores looking for spares. That’s how we manage to rescue during the after-hours calls. As extra supplies are available right away, we manage to finish our task in a timely manner. We even use modern technology to diagnose issues with your equipment, which assures work efficiency. 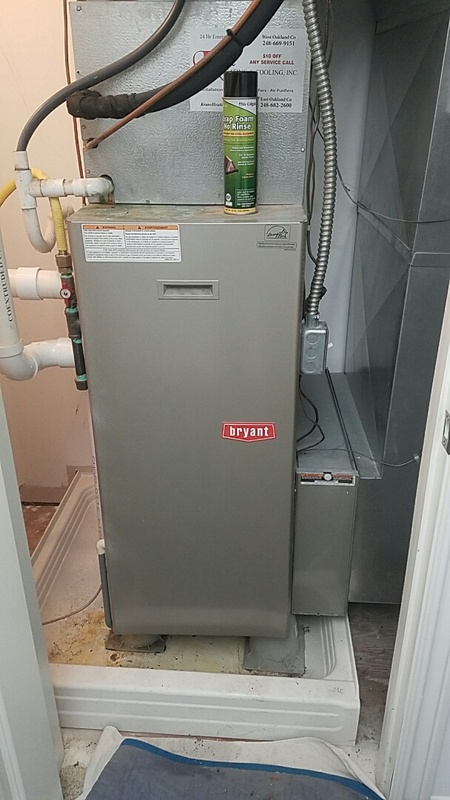 If you are getting a new AC or heater installed we provide free quotes, and a guarantee to get work done within the estimated hours. Finally, we would like our customers to know that we have been in the industry for the past 25 years, serving 24/7, and we promise to continue serving our esteemed customer in the future with our superior services! So if you are looking for a reliable, professional service to simply tune-up the AC for summer or install a new one, you know where to go! Call us today and make your appointment now.